Thewlis Woods is a South Kingstown Land Trust property tucked away in a quiet residential neighborhood. 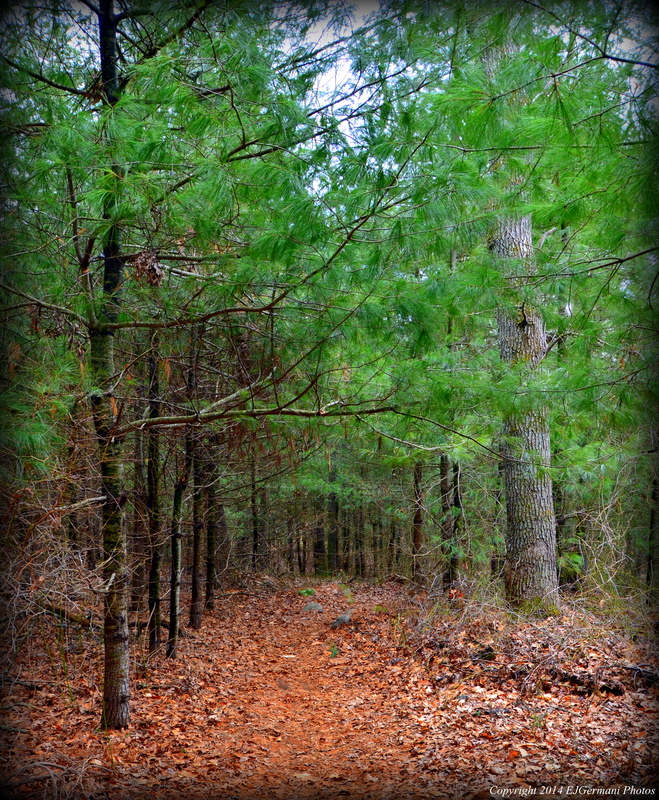 The trail, an entrance trail and loop, is rather short but very peaceful and quiet. The trail is very easy to navigate and has a couple slight hills. The property has an abundance of pine trees and I saw a few hawks here. This was my fourth hike of the day and was rather alone all morning until I got here. In this short hike I came across four very friendly dogs. Trail map can be found at: Thewlis Woods.